Sharon has MSCRP and MArchS degrees from the University of Texas at Austin School of Architecture. 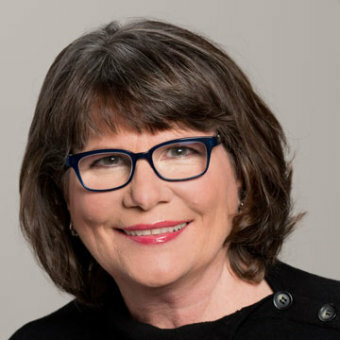 Her 30 year span in museum design, historic preservation and Mexican architecture, includes nearly a decade as Director of Planning for Austin's Laguna Gloria's museum building project and as Vice-Chair of Austin Historic Landmark Commission. She has consulted nationwide on museum design and preservation projects and has delved deep into Mesoamerican iconography and material culture. Co-producer of both films, Chocolate Pathway to the Gods and Agave is Life she has worn many hats: research, script development, film editing, site location, and directing long distance. She is co-author of the book, Chocolate Pathway to the Gods. Her photographic, artistic, and graphic skills are evident in all ArchoProductions' projects. 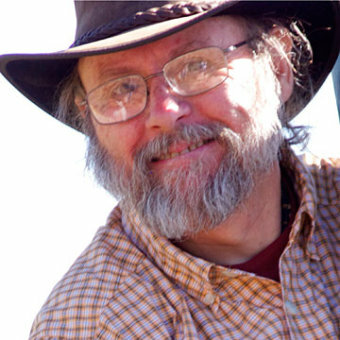 David Brown holds a Ph.D. in Anthropology from the University of Texas at Austin and has labored for more than 35 years as a professional archaeologist and anthropologist, authoring scores of articles, professional papers and technical reports on the archaeology and cultures of Texas and surrounding areas as well as the central and northern Andean region of South America. In addition to extensive experience in field investigations and research in several regions, he has taught at universities in Texas and Ecuador. In recent years, he has worked closely with partner Meredith Dreiss in the production of the documentary film Agave is Life. He assisted in a number of roles for the film, serving as director and music coordinator, as well as helping with research, scriptwriting and editing. 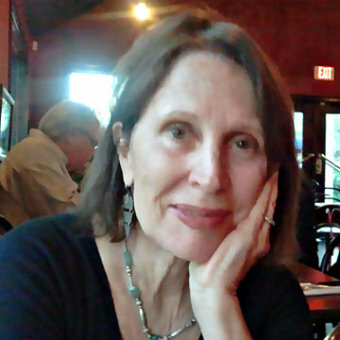 Dana received her BA and MA in Anthropology from The University of Texas at Austin where she is a Research Fellow at Texas Archeological Research Laboratory. For the past 30 years she has practiced cultural resource management in Texas eventually forming a partnership, Anthony & Brown Consulting. 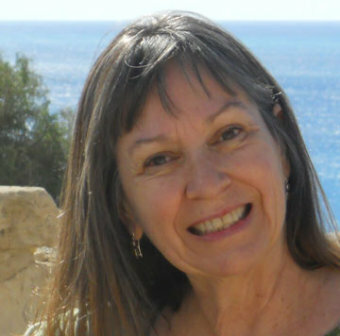 In addition to working in Texas archaeology, she has participated in projects in Belize at several Maya sites, as well as Inka sites in Peru and Ecuador. Currently, she is a private archaeological consultant focusing on research, writing, and editing. She was a researcher for Agave is Life and the technical editor for the book, Chocolate Pathway to the Gods.